Swiss court rejects lawsuit against FIFA over 2022 World Cup in Qatar. The commercial court of Zurich on Friday rejected a claim lodged by a group of trade unions over the working conditions in the Qatar ahead of the 2022 World Cup. The suit was filed by Bangladesh Free Trade Union Congress and the Dutch Union FNV, on behalf of a man who claims he was exploited in Qatar. In the lawsuit, FIFA was accused of wrongfully choosing Qatar to host the tournament, without ensuring that the country reformed its labor laws and should be held liable for abuses. But the court said it didn't accept the case for 'formal reasons' because parts of the complaint such as calling for new labor laws and courts in Qatar was too vague or not legal. 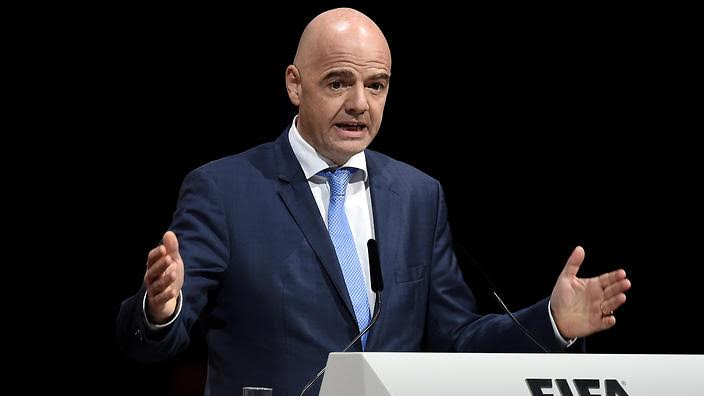 In a statement released by FIFA, the football governing body welcomed the Commercial Court of Zurich's ruling to dismiss a lawsuit filed by the Unions as they bid to ensure safe working conditions for construction workers. ''FIFA takes the issue of working conditions and human rights in connection with the 2022 World Cup in Qatar very seriously, FIFA will continue to urge the Qatari authorities to ensure safe and decent working conditions for construction workers."